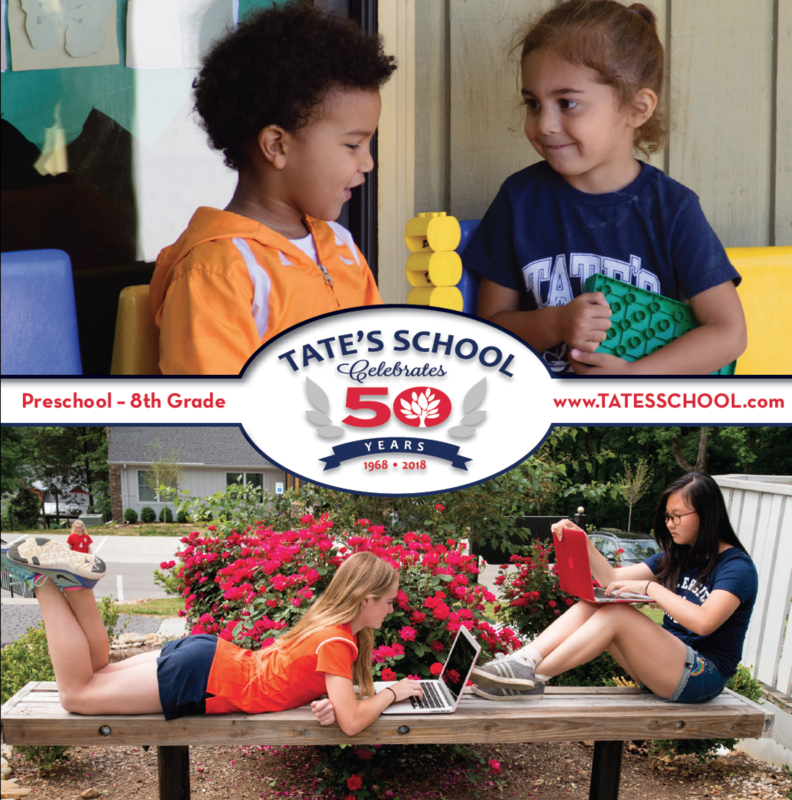 If you have an interest in sending your children to Tate’s School, please email Haley Cottrell to request an admissions tour. If you prefer you can fill out an online form as well. We would love to tell you about the academic side of Tate’s and as always children of our alumni receive priority during the admissions process.